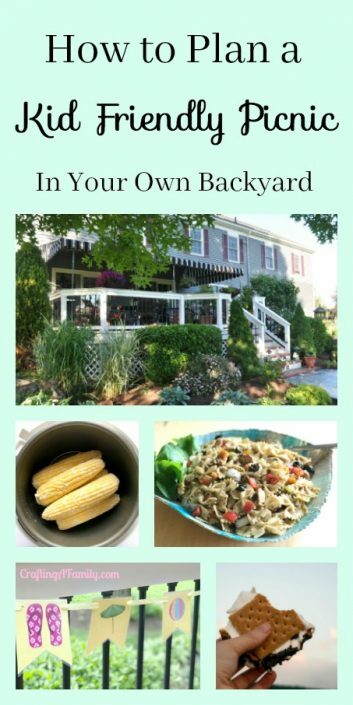 Today’s Spectacular Summer Blog Hop post is over at Crafting a Family, where Susan has put together SIX fantastic ideas and recipes for putting together a charming backyard campout-themed kids’ picnic. She really thought of everything, including pitching a cozy tent and some camping-turned-picnic food, and she compiled it all into a handy printable mini e-book. If you have young cousins or grandchildren coming to stay this summer, I think you need to head on over and see her ideas! Or maybe you’re a teacher like me, and are looking for some ways to keep your kids occupied while everyone’s at home over the summer break? I’ll be pinning Susan’s post for use a few years from now with our little girl. I would like to throw a back-yard summer picnic for my family and friends, just because it is summer. The last book I read was “The Motivation Manifesto” by Brendon Burchard. Don’t forget to visit all of the summer inspiration in the #SpectacularSummerBlogHop! Thank you for sharing my post. I hope you are enjoying summer in your backyard. I am so grateful for working with this great group of bloggers.